GASTON CHEVROLET left France as a young man to join his two older brothers, Louis and Arthur, in the United States. He began to attract attention by finishing well in four auto races in 1917, including a 250-mile race on the board track at Cincinnati, Ohio. He drove in his first Indianapolis 500 race in 1919, finishing tenth in a Frontenac built by his brothers. Later in the season, he scored three important board track victories, two at Sheepshead Bay, Brooklyn, New York, and one at Uniontown, Pennsylvania. He won the 1920 Indianapolis race in a Monroe Special, also built by his brothers, and was at the peak of his career when he suffered fatal injuries in an accident on the Beverly Hills, California, board track in November of the same year. 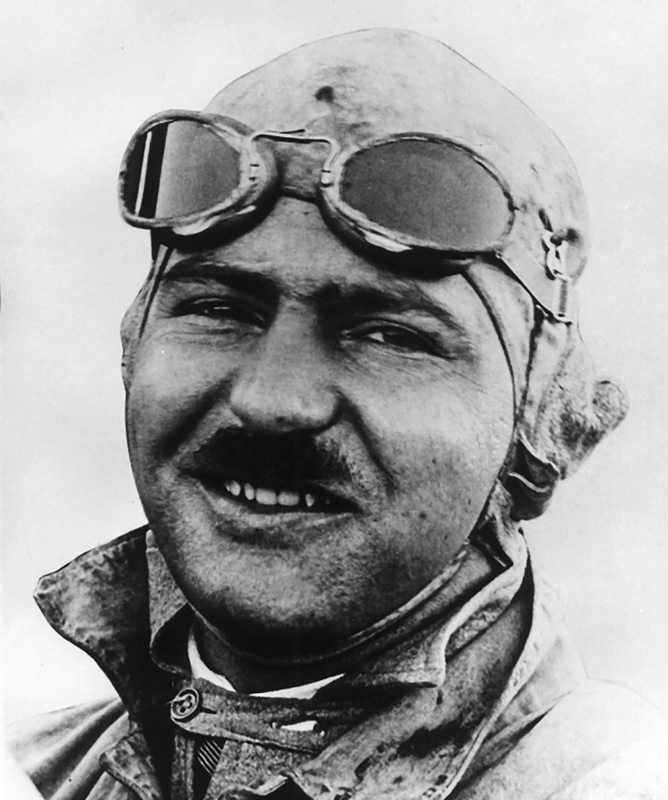 He was declared the 1920 American Automobile Association National Champion posthumously.